My name is Suresh Jaiswar and hold master’s degree in Science- Physics and Master’s degree in Business Administration- HR as educational qualification. I have more than 12 years of professional experience in the area of Information Technology recruitment with multinational companies. I am a certified Instructor by Sifu Sonu Kumar Giri of Wing Chun Kung Fu Martial Art Academy and still learning and practicing Wing Chun Kung Fu martial art since many years under direct supervision of Sifu Sonu Kumar Giri. I started my Wing Chun journey in the pursuit of self-defence many years ago and landed at Wing Chun kung fu martial art Academy. There I met with Sifu Sonu kumar Giri, He explained me what Wing Chun is all about and there moves, concept and philosophy. At that time I was assured that I was at right place and started my training. I learnt many things in Wing Chun including empty hand forms, punches, Blocks, Kicks, Elbow, Chi sau-Sticky Hands, Footwork, Stance etc. their application in real life and different situation as how to use them. As I move ahead in my training it brought more confidence in me as an individual. 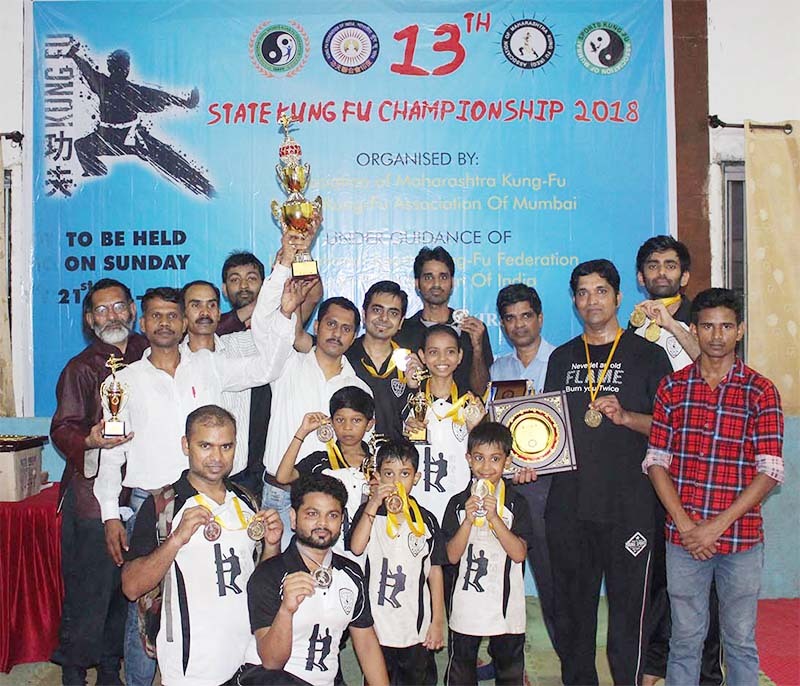 I have participated in few championships – (District and State level) as well and have earned Bronze, silver and gold medal in Tao Lu and Full Sanda. Since past couple of years, I started sharing my knowledge and understanding with our student and helping them to understand more theoretical and practical aspect of Wing Chun. I am helping them to learn in more clear and constructive way. I am trying to shape them to be a better personality and a responsible citizen in the area of Martial Art and self-defence. I have also conducted private classes outside of academy successfully. I have parallel interest in Yoga too. I am certified Yoga teacher (Yog Schikshak) in basic and advance yoga practice which include – Asanas, Pranayama, Bandhas, Mudras etc. from Shri Ambika Yog Kutir-Thane. We also conduct classes of yoga training in Goregaon area every Sunday morning and help people to understand basics of Yoga and how it is important to be fit both physically and mentally in Today’s world. My yoga teaching include combination of Hatha yoga and Astang yoga. My goal is to spread the awareness and knowledge of Authentic Wing Chun Kung Fu martial art to our people in the arena of self-defence. It is my personal belief that one day we can together make India Great again a country of warriors and Monks as it used to be in past. 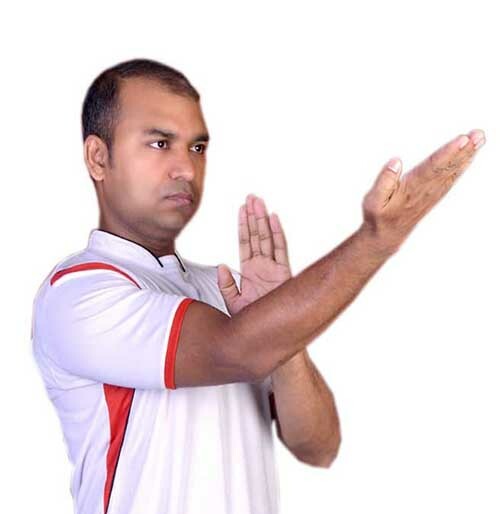 Shri Suresh Jaiswar (Coach / Instructor): I am Teaching wing Chun In Mumbai.